Please dont auto save every 5 minutes. Its incredibly annoying when your resizing a brick and then suddenly the whole program becomes unresponsive, giving you a semi-heartattack for 3 seconds. And it happens Every 5 minute! Staph! I seriously keep getting these spikes of intense nervous reaction thinking I just crashed the program. 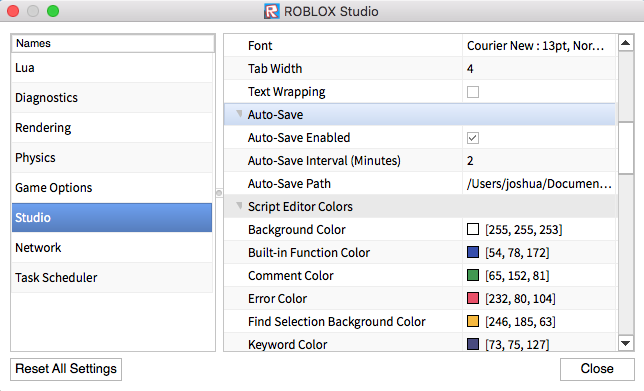 you can change your studio auto save settings under Studio settings.